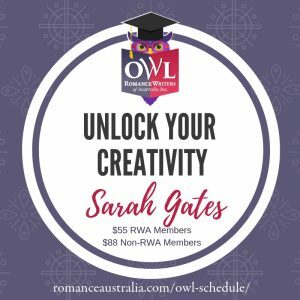 Romance Writers of Australia, Incorporated is a non-profit organisation incorporated 29th Jan 1991 under the laws of NSW. to promote excellence in romantic fiction, to help writers become published and establish careers in their writing field, and to provide continuing support for writers within the romance publishing industry. 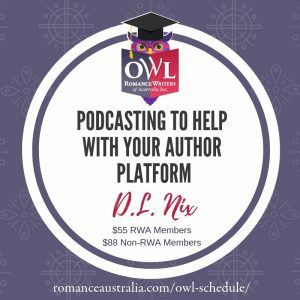 RWA’s constitution can be downloaded here. Our code of conduct can be downloaded here. Details of our current committee are available here.